Alice Mae (Weingartner) Kennedy was born in Cincinnati, Ohio on June 25th, 1934. She died peacefully, surrounded by her children, at U.C. Medical Center in West Chester, Ohio on March 27th, 2019. She married Milton D. Kennedy on June 30th, 1956 and together they had six children. Alice devoted her life to the service of others. 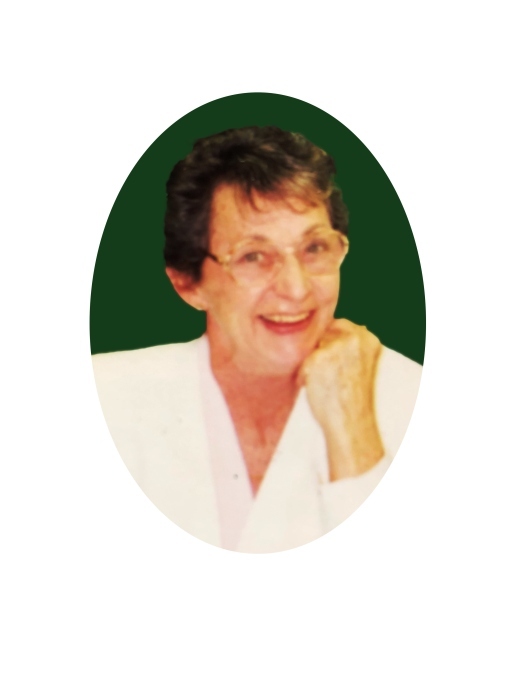 In addition to lovingly providing for her family, she cared for the well-being of her patients through her work as a registered nurse at both University Hospital (formerly Cincinnati General Hospital) in Cincinnati, Ohio and Mercy South Hospital in Fairfield, Ohio. After her nursing career, Alice continued her pursuit of caring for others through her work at St. John Neumann Parish in Cincinnati, Ohio. It was there that she was committed to assisting with the funeral needs of fellow parishioners through her work on the Bereavement Committee. Throughout her life she was an avid gardener, seamstress and community activist. She was preceded in death by her husband, Milton D. Kennedy and her son, Patrick Kennedy. She is survived by her children Ann Kordenbrock (Michael), Dale Kennedy, Laura Hamberg (Steve), Sharon Kennedy, Tim Kennedy. She was preceded in death by her brother-in-law, Robert Starr and is survived by her sister, Ruth Starr and her brother, David Weingartner (Joanne). She is survived by her five grandchildren Amie Miller (Michael), Matthew Kordenbrock (Elizabeth), Natalie Clines, Alyse Pasternak (Andrew) and Sophia Hamberg. She is also survived by her three great-grandchildren Avery Langworthy, Elle Kordenbrock and Ron Miller.